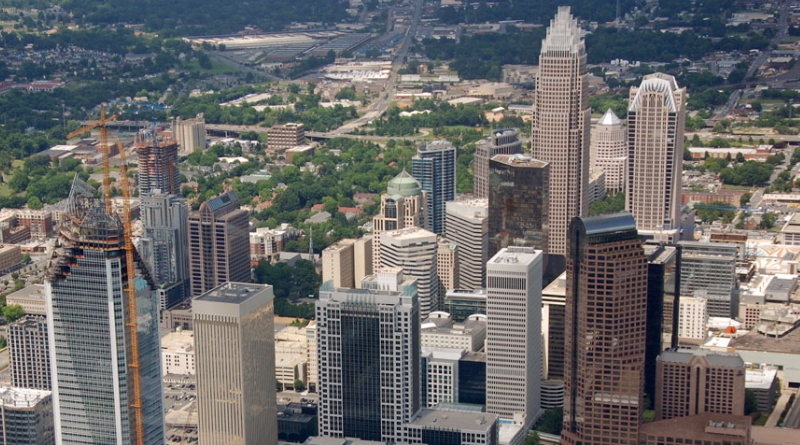 Founded in 2009, MapAnything is a location services company for your Salesforce data. 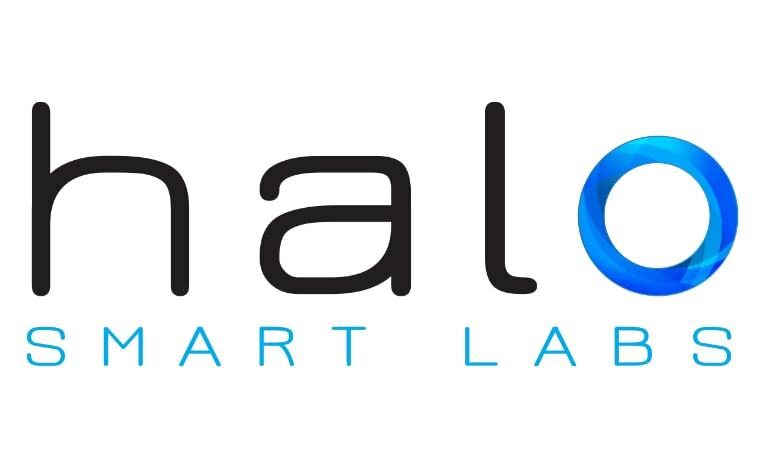 Its mission is to become the world’s leading business platform for “Where” software. 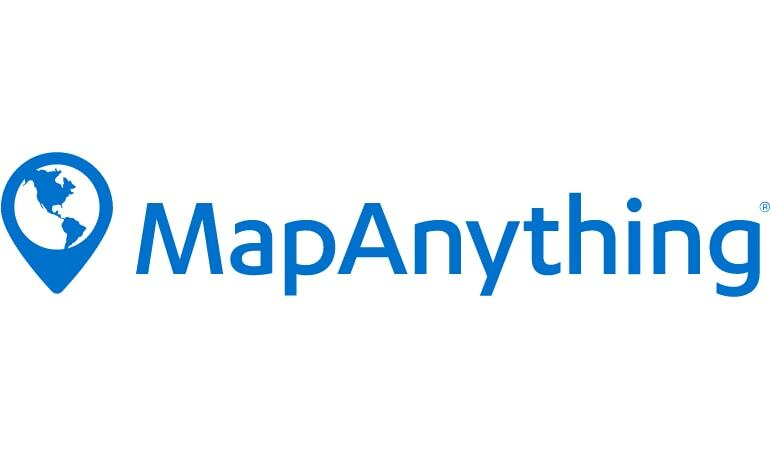 MapAnything provides a suite of “Where” apps and platform services to drive productivity and planning across multiple use cases. With more than 1,400 customers globally, ranging in all sizes and industries from small businesses to international enterprises, MapAnything is a Gold Salesforce App Innovation Partner. 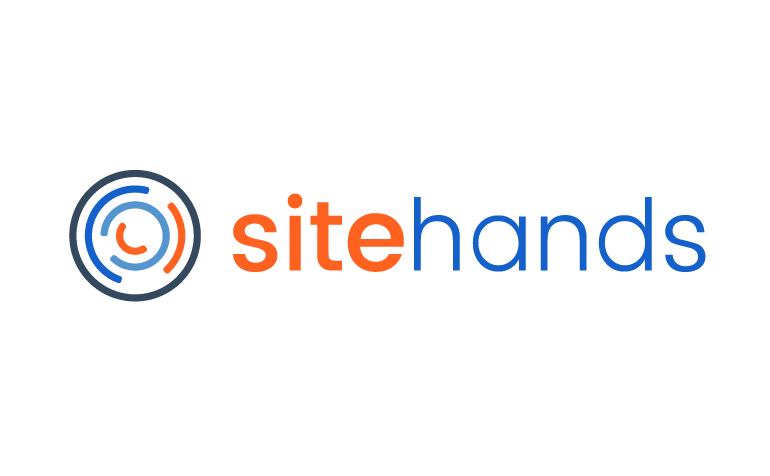 “At Sitehands, we are applying our ideas, knowledge, experience, and passion to bring about a revolution in how IT field technology services get done. “Stratifyd is designed to equip business leaders worldwide with deep intellectual business insights in minutes instead of months. With the launch of Stratifyd Platform 2015, we are beginning to achieve this reality. 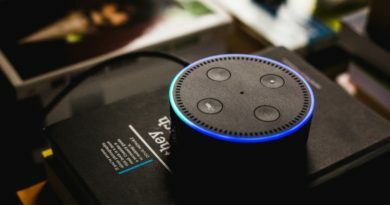 Stratifyd Platform is an Artificial Intelligence (A.I.) 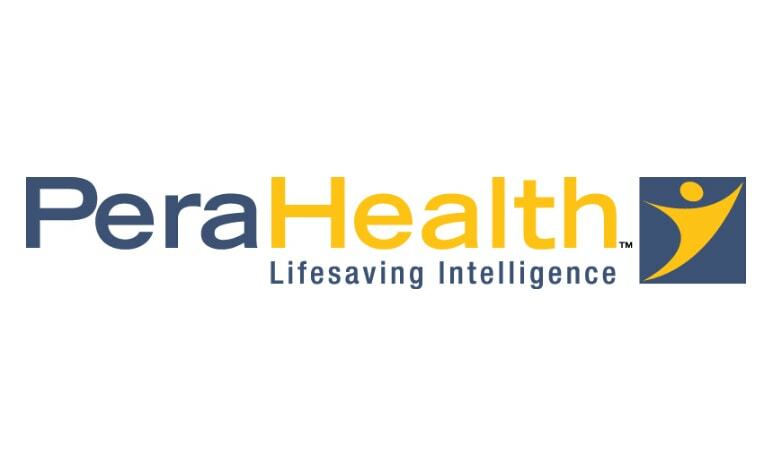 powered Data Analytics platform that analyzes and visualizes complex unstructured and structured data sets. 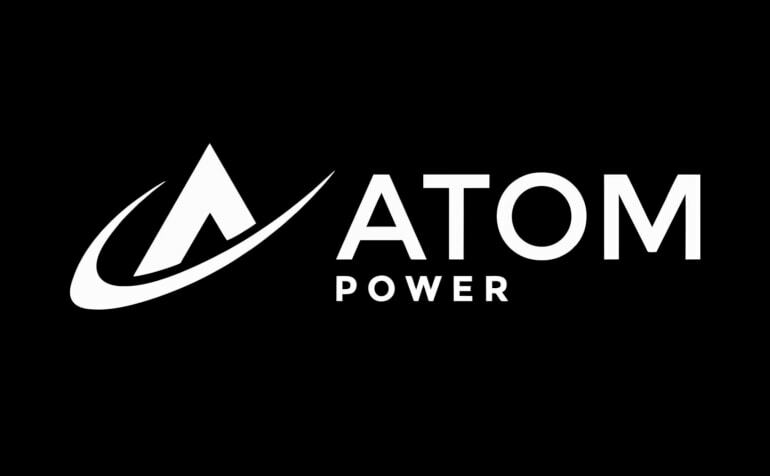 The platform is built on our patented algorithms that leverage Machine Learning(ML) and Natural Language Processing(NLP) for any businesses. 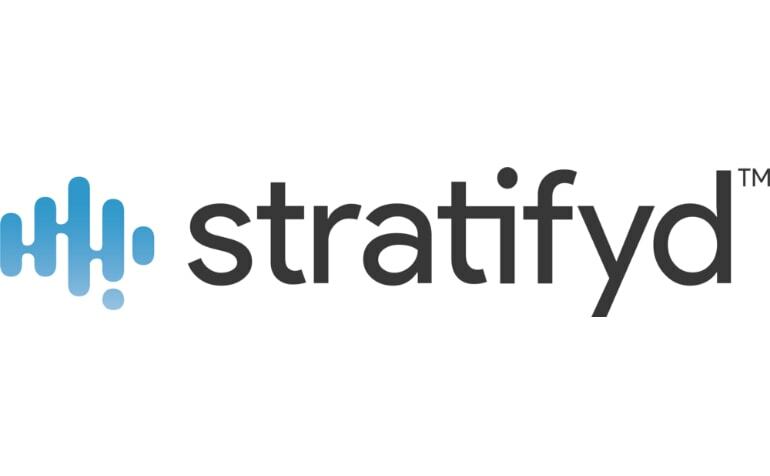 Stratifyd Platform can take the unique approach of targeting the most difficult elements of analytics – unstructured textual data. It removes the inherent biases in pre-defined taxonomy based systems by using unsupervised ML and NLP. The platform uses an interactive visualization layer to allow users to inject their domain knowledge via visual dashboards. The web-based platform enables users to share analytics insights with colleagues enabling collaborative analysis. 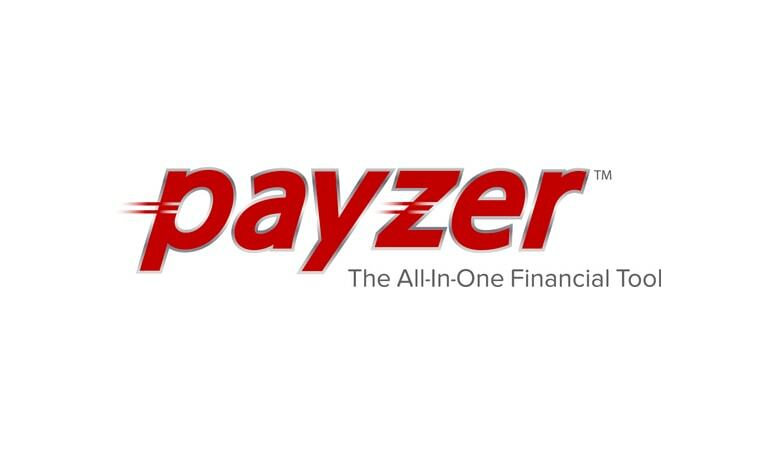 “Payzer is the All-In-One Financial Tool offering Mobile & Online Payments, Automatic Payment Plans, Instant Financing, and a whole lot more! 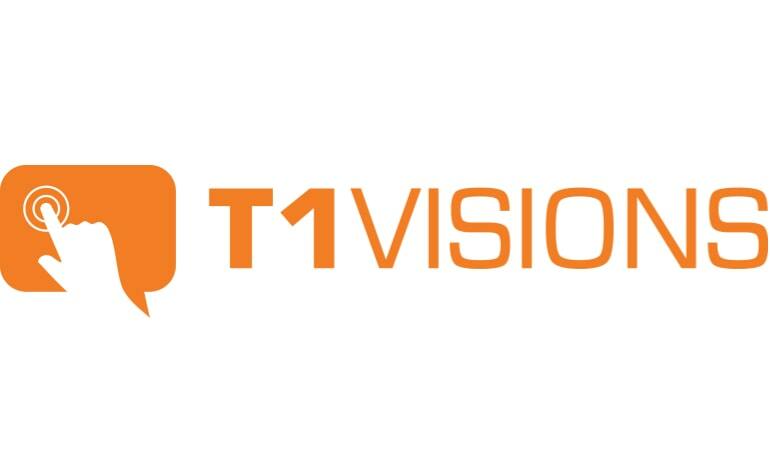 “T1V is an visual collaboration software company specializing in multitouch, multiuser applications for enterprise, education, and active learning environments. 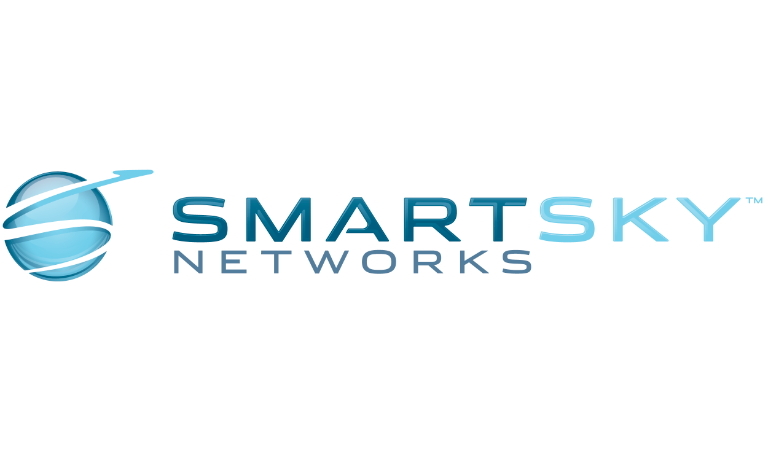 The company’s collaboration solutions feature BYOD (bring your own device) technology, designed to support the many devices, programs and platforms of today’s workforce. T1V’s suite of collaboration software represents total meeting room solutions that replace much of the hardware we equate meeting room technology with today. 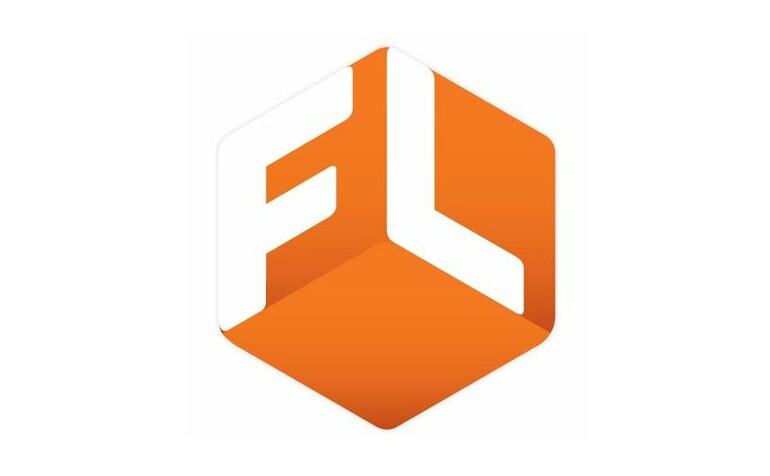 “Fuzzy Logix is a leading predictive analytics software and services company that provides analytics tools for big data. Our products reside and execute within the database (or data warehouse), greatly reduce the need to move the data, are accessible using SQL scripts, and use parallel programming tools and techniques to significantly reduce analytic processing times.